Lot available in City of Wilmington. Close to Riverfront and Downtown Wilmington. 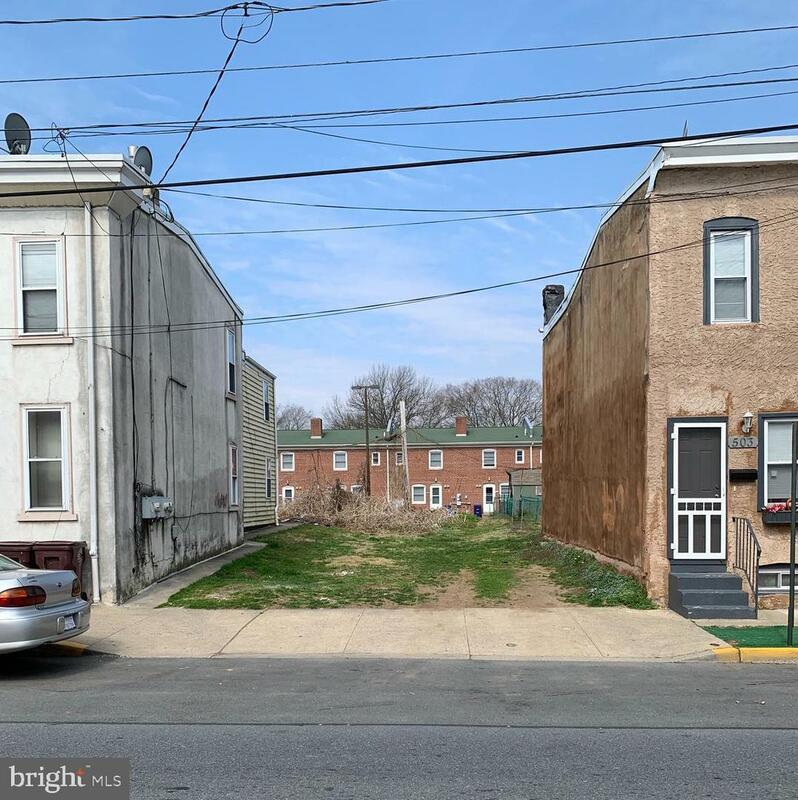 View this property lot today Nice Lot in the City of Wilmington with water & sewer hookups in place. Good location close to I-95 with a park nearby. Great opportunity for building a home. Bring all offers!